Wolf Pack is ready to guide you on the adventure of a lifetime - Join us! 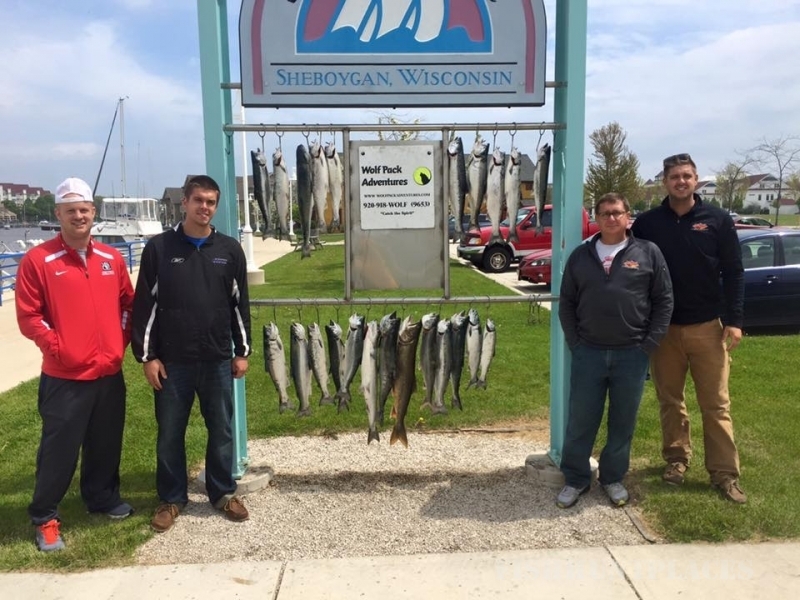 Locally owned by Roy, Jerrad and Pat Kalmerton, Wolf Pack Adventures specializes in Lake Michigan trout and salmon fishing out of the port of Sheboygan, as well as guide services on Wisconsin's inland lakes and rivers. 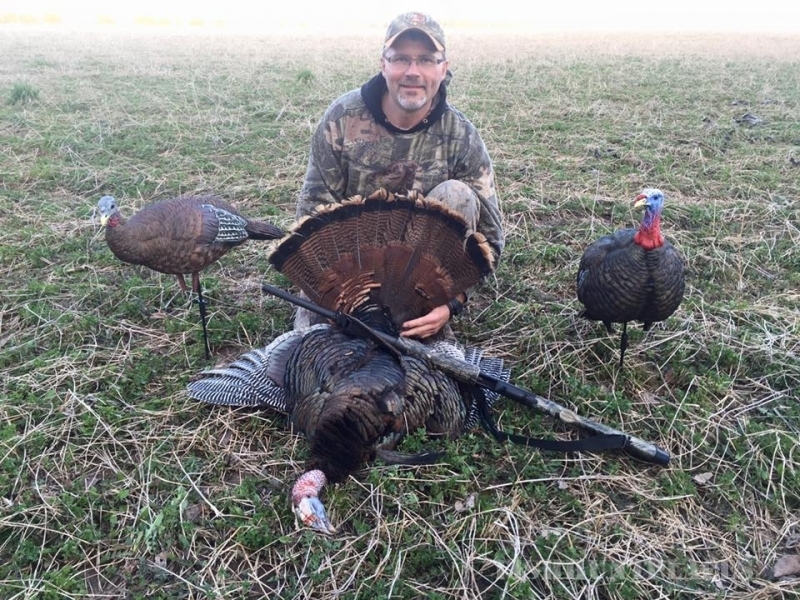 Our four-seasons father and sons adventure service also offers turkey and waterfowl hunts, and ice fishing excursions! 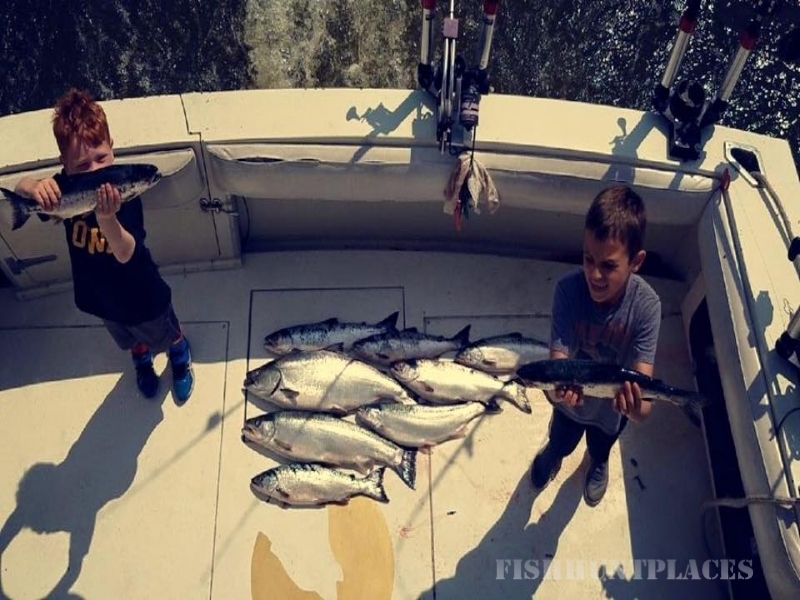 Decades of experience on Wisconsin waters allows us to provide you with a professional fishing adventure specifically tailored to you. 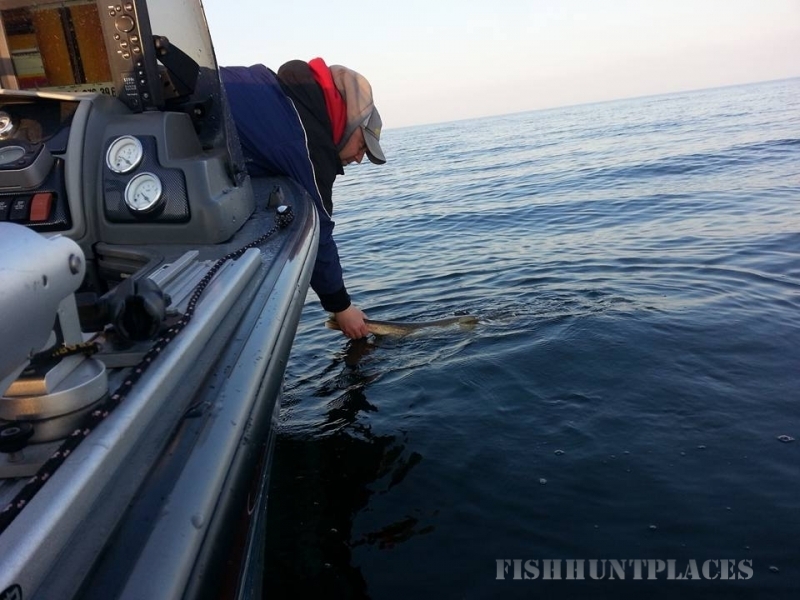 Troll Lake Michigan for world class trout and salmon aboard a Wolf Pack charter. 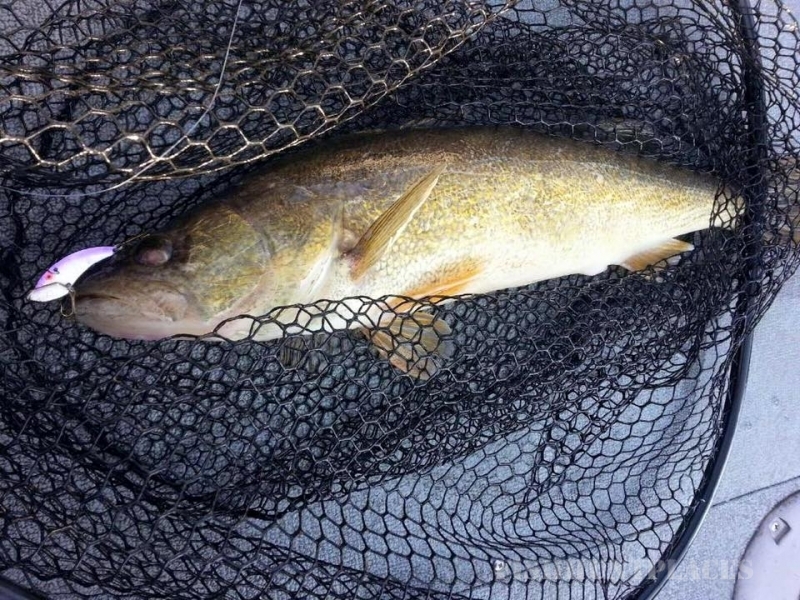 Target walleye on Lake Winnebago or the bay of Green Bay. Hook into stream run steelheads in the Sheboygan River. 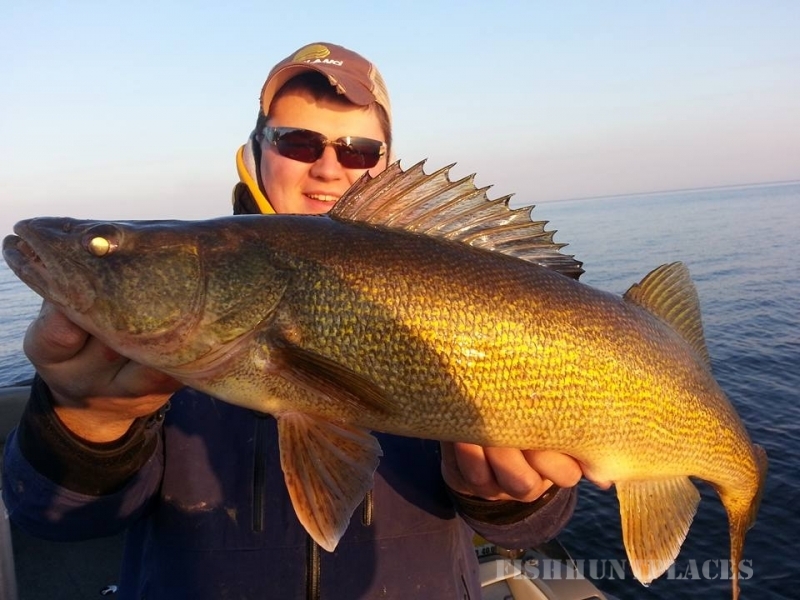 Chase northern pike, bass, perch, crappie, blue gill, muskie, and more. Bring your family, friends, corporate groups and kids. We are linked with the area's premiere resources and partners to provide you with an unforgettable experience!